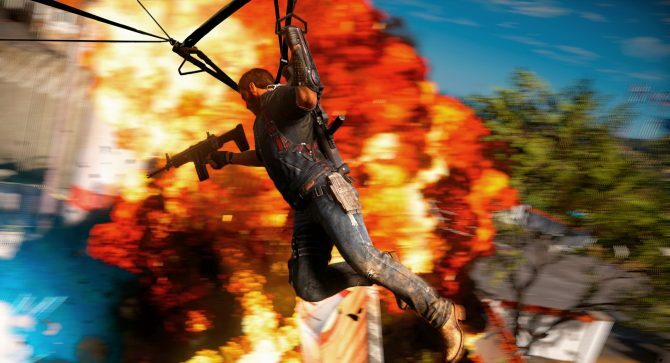 Utah-based Studio, Avalanche Software, has re-opened after Warner Bros. Interactive Entertainment acquired the studio. The developer’s first project will be developing a Cars 3 game to accompany the upcoming Cars 3 movie. 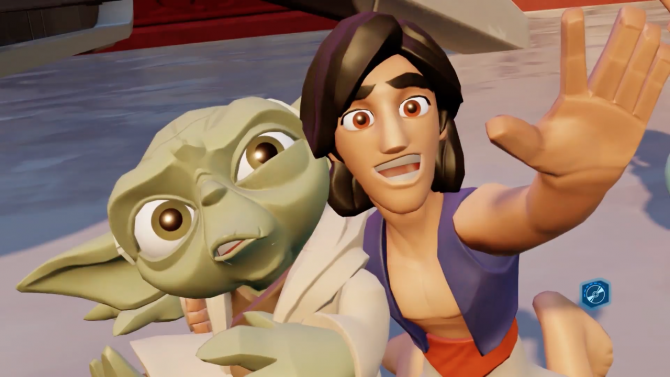 As you may remember, last year — specifically in June — Avalanche Software, which was home to over 300 employees, was closed after Disney decided to get out of game development in favor of just licensing its IP. 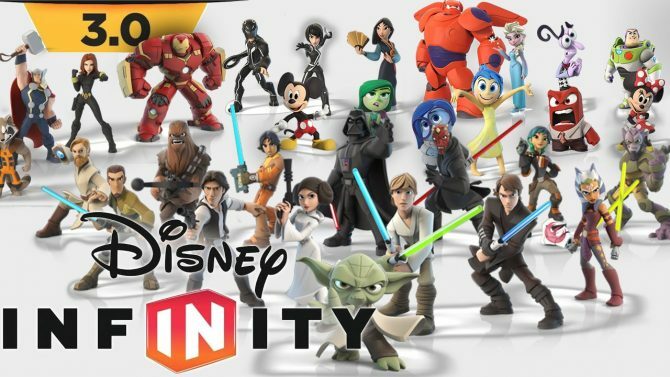 At the time, the studio was working on a new Disney Infinity game. Now, Warner Bros. has re-opened the studio, and re-hired much of the team, including former head John Blackburn. 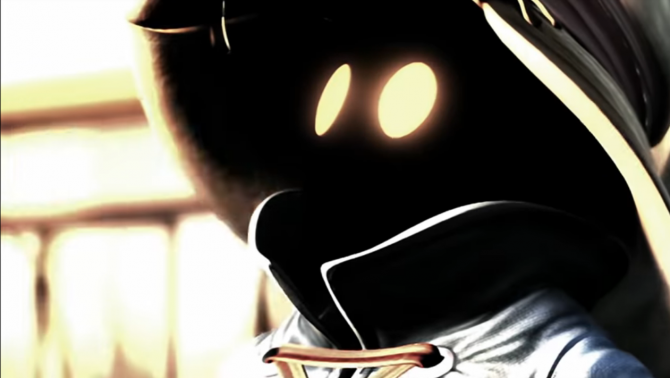 Additionally, it has acquired the rights to the Octane Engine, which was previously created by Avalanche Software. 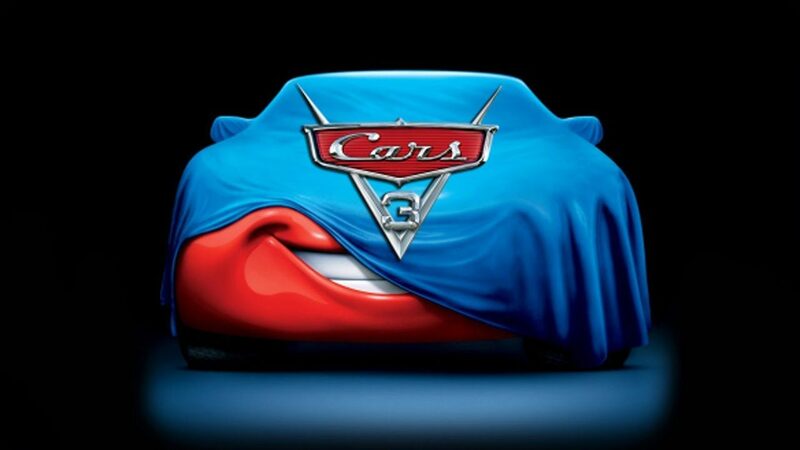 This news comes on the back of a licensing agreement between Disney and Warner Bros. over the upcoming Pixar film Cars 3. We currently don’t have any more details on the deal, but we do know that it will result in a Cars 3 game, which will release sometime in 2018. Avalanche Software previously worked on the Cars series in the form of Cars 2: The Video Game, which released in 2011.